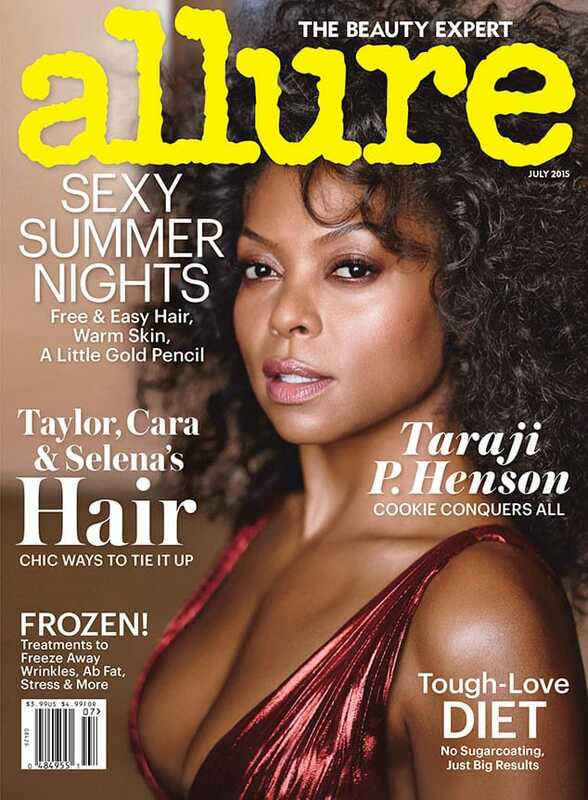 Taraji looks delicious on the cover (new girl crush), just so gorgeous. I’m happy that people have taken notice of her despite the fact that she’s been on the scene for almost 20 years! She also talked about her commitment to her craft and not who she is dating. . “I always wanted to be known for my work. Not who I dated. Not who I slept with…. I have a gift, and my gift is acting. I started in the business at 26 with a kid, so I was smart enough to know reality from fantasy. I didn’t want to blur the lines. This is a job that I have to do. I cannot get caught up in it. And if I sleep with these guys, why would they want to work with me again?” Why wouldn’t they? “The conquest is up. 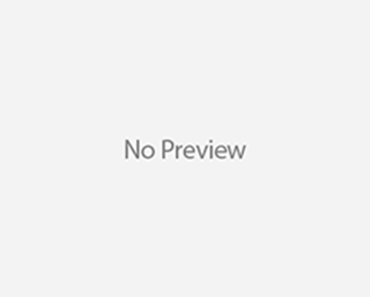 Now I’m just used-up…” she mouths the last word, which, let’s just say, starts with a p. SNAP! Hot or Not: Heather Morris’ Bright Orange Lips? Are Nina Dobrev and Derek Hough Dating? Alec Baldwin Ditches Twitter Again!